For your satisfaction Qi Long Electronics Co., Ltd. 100% of the production of good mobile phone ring bracket! No matter where you are the customer, thousands of miles away Singapore business customers Valore came Qi Long Electronics, that is our fate. And in order to cherish this hard-won fate. Qi Long electronic efforts to produce, even if you only need VNS-004 metal models. We also pay 120%. That is only for you to smile with satisfaction. From the dragon electronic benefit! Qi Long Electronics is a very cherished fate of the company. Whether you are Xinjiang or Hainan or Shanghai or foreign friends, as long as the Qi Long Electronics, this is our fate. 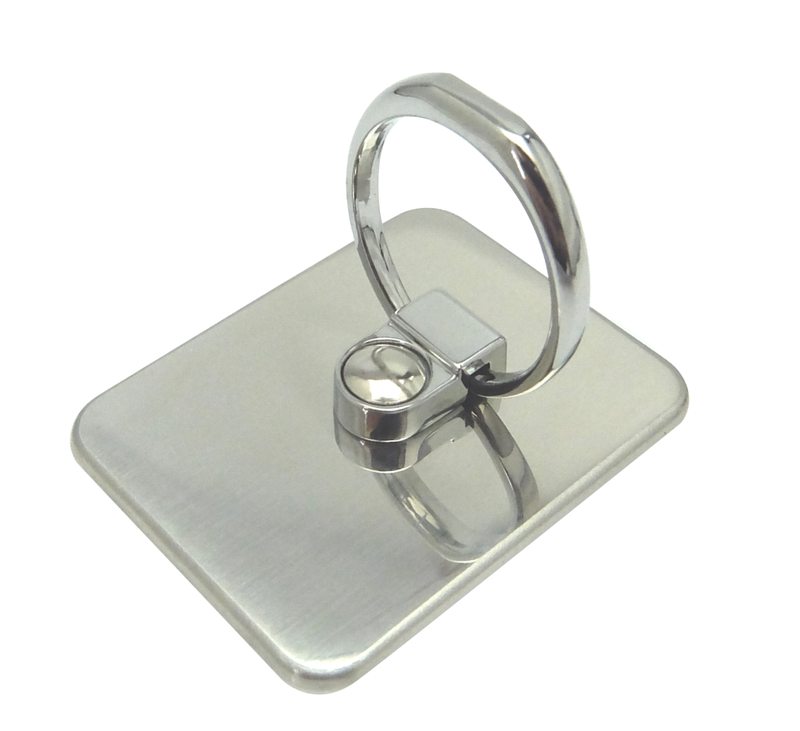 What is the edge, not to buy one or two mobile phone ring bracket, not to buy a large number of products. But after many years, you still think of us. Qi Long electronic metal phone ring brackets made of high quality stainless steel, non-toxic, tasteless, high quality, feel good, with strong wear resistance, strong adhesion, in the collision have a better buffer to prevent Fuselage broke or robbed, after a special treatment will not sticky dust, can be cleaned, mainly used to protect the phone body. A sub-goods. Buy the product as long as the customer satisfaction, this money is naturally worth it! 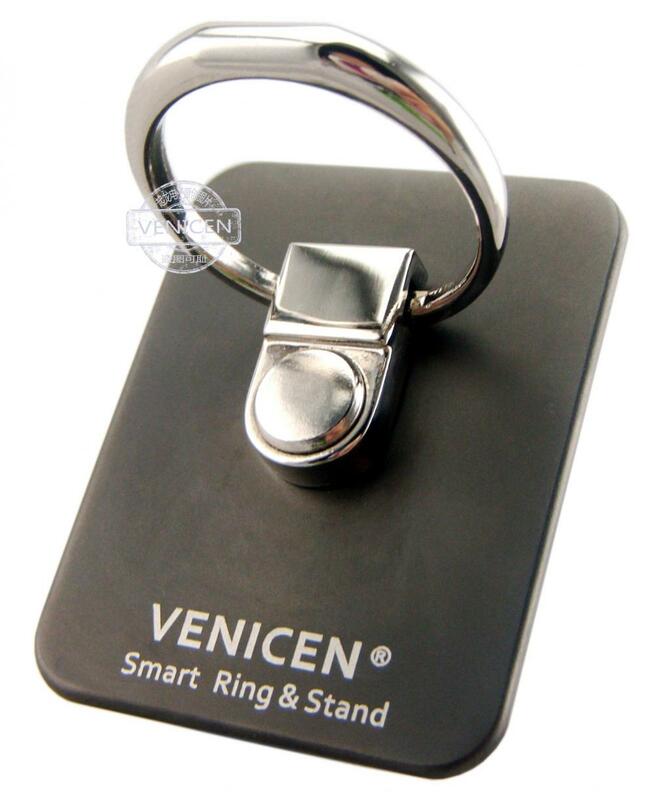 Previous: Cell phone ring holdeCell phone ring holder preferential discountr preferential discount Next: [Do not believe] online purchase mobile phone ring brackets, do not believe the lowest price!